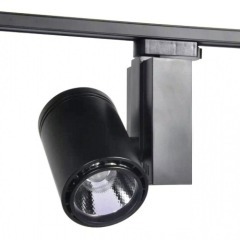 LED track lighting is a system of small, individual spotlights mounted on a track that uses LED technology.It is generally more expensive than those which use fluorescent bulbs, however,LED technology uses less energy than incandescent and fluorescent bulbs, and lasts for a longer number of hours, which ultimately requires less replacing. 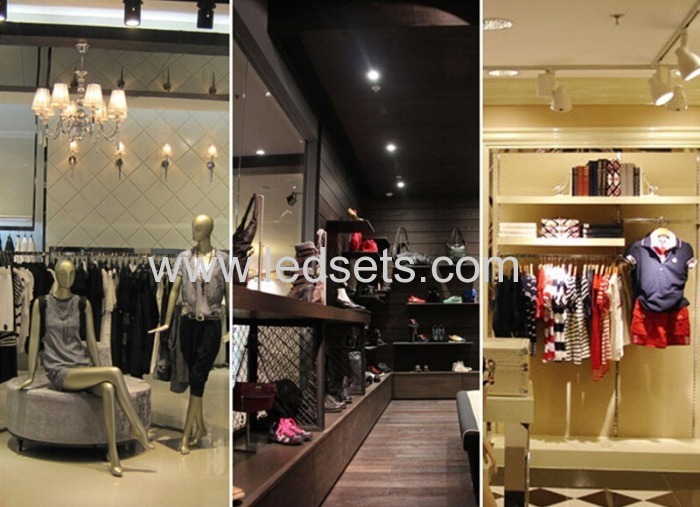 25W LED track lights are with USA Cree/japan Citizen COB, Ra80-90 and 1750LM output, they are used very often in clothes outlets and furniture shops. 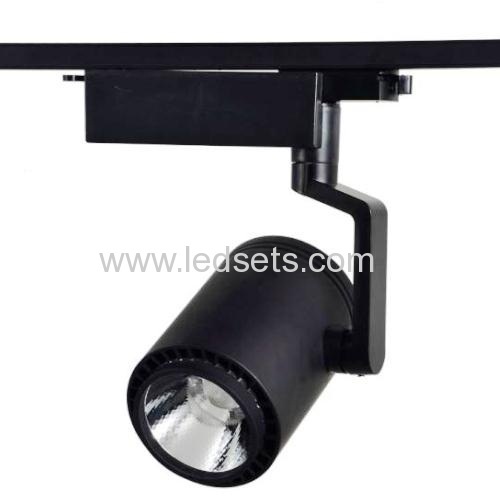 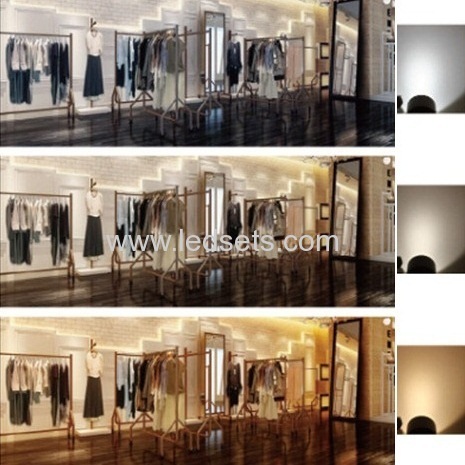 25W LED Track Lights are Frequently used in: Showrooms, rooms with different ambients, banquets and, in general, large spaces that are always undergoing changes and need specific areas to be well lit.